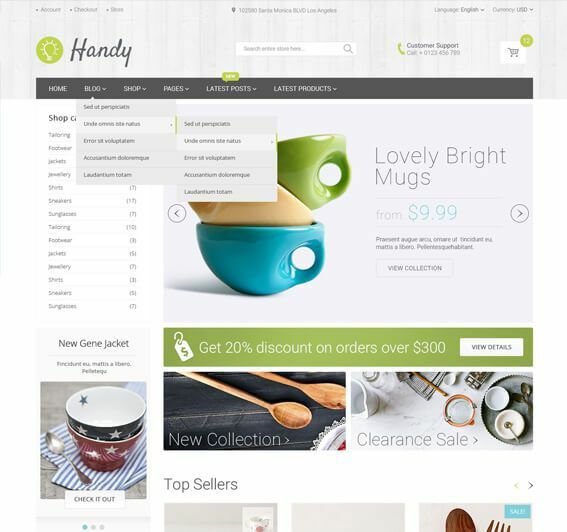 Handy – Handmade Items, Crafts or Vintage Jewellery Marketplace WordPress Theme. This theme will be a great solution if you are building an on-line shop to sell handmade goods, crafts, vintage items or jewellery. 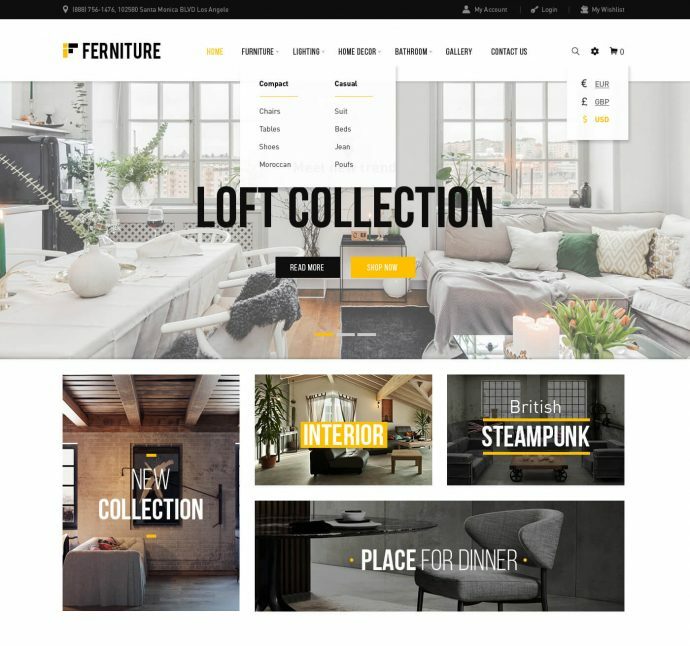 Theme is fully compatible with WC Vendors Plugin that allows you to turn your Handmade items shop into fully working marketplace so that other vendors can submit their products to your marketplace. Handy WordPress theme has been hand crafted to fit the target market. This WordPress Theme comes with Sample Data for you to start even faster, you will be able to replicate Handy – WordPress Theme’s live demo on your domain/hosting within minutes. Handy Theme’s options panel will help you set your logo, fonts and colors with out touching the code. Selling handmade goods, hand crafted items or vintage products online has never been easier with Handy WordPress WooCommerce Theme. Handy – WordPress WooCommerce Theme is fully compatible with WC Vendors Plugin that turns your online WooCommerce Shop into fully fledged marketplace so that other vendors could sell their items through your shop. Handy WordPress Theme is compatible with Visual Composer to help you build static pages with powerful WYSIWYG editor. You will be able to build complex HTML layout with Drag & Drop page builder. 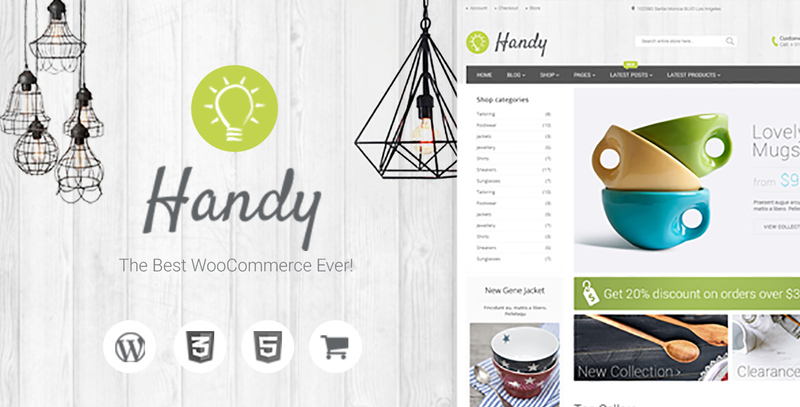 Handy – Handmade Items WooCommerce Theme comes with sample data installer. You will be able to replicate Handy Theme’s live demo with in minutes. Handy WooCommerce WordPress theme is translation and WPML ready. You can use WordPress Multi-lingual plugin to add multiple translations to your site.